Broadway Volkswagen on Ashland Avenue is more than just a Volkswagen dealership. We have a history that goes all the way back to 1916, and Broadway is the oldest name in automotive sales in the Green Bay area. We have adapted to our evolving market, and we have put our skills to work selling wonderful VW vehicles. We love matching our customers up with their ideal vehicles. This is not just a business to us, this is a passion. You can feel the difference when you come to Broadway Volkswagen on Ashland Avenue. That difference is the reason why we have won the Volkswagen Customer First Award 4 years running. Broadway Volkswagen on Ashland Avenue is capable of accomplishing a lot right here in Green Bay. 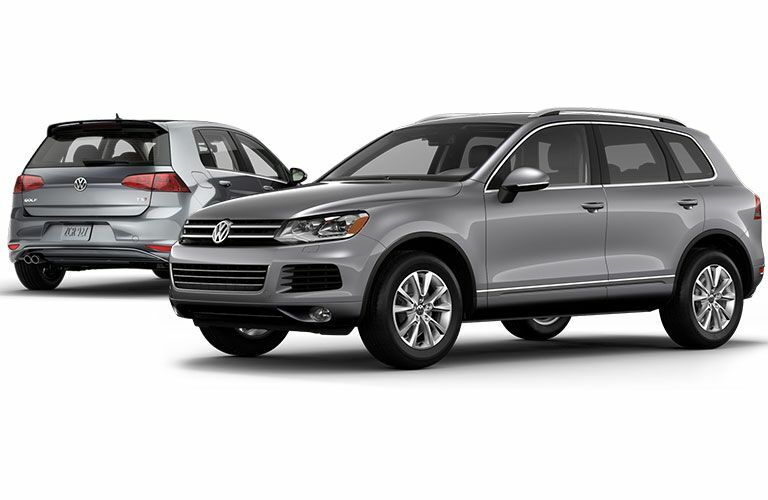 We have a huge inventory of Volkswagen vehicles that are all ready to impress you with their quality and their engineering. If you are looking for something on a budget, then you can always turn to our wonderful used inventory. You will always get a quality vehicle from Broadway Volkswagen on Ashland Avenue no matter what you are interested. We do more than just sell vehicles though. We also service them. The next time your VW needs some service or maintenance, just bring it in to Broadway Volkswagen on Ashland Avenue, and we’ll treat you right. Volkswagen people are passionate. If you have ever driven a Volkswagen, then you have likely seen the waves, the peace signs, and the nods of appreciation. There’s a reason why people get so excited when they see the iconic VW symbol. Volkswagen is, and always has been an innovative company that dares to be different. There is nothing driving down the road quite like a Volkswagen. If you want to try your hand at piloting a Jetta, Passat, Beetle, Golf, or any other Volkswagen, then you should come on over to Broadway Volkswagen on Ashland Avenue. We will get you the VW experience that you need. Sometimes you might be car shopping on a budget, and we can respect that. We have a huge used inventory for you to search though. We even have a nice selection of WorldAuto Certified pre-owned Volkswagen vehicles. Buying certified gives you many of the same benefits as buying new while still allowing that car to fit in a tight budget. We have used cars, trucks, and SUVs from a variety of manufacturers. Let our staff guide you through our inventory. Together, we will find you the perfect vehicle. If you are struggling to find the right Volkswagen service center, then consider your search over. The team at Broadway Volkswagen on Ashland Avenue has years of training and experience working in, on, and around Volkswagen vehicles. VW is in their blood, and they are ready to demonstrate their skills on your vehicle. Let us earn your business. We know that you will not be disappointed with our quality work, and neither will your Volkswagen. 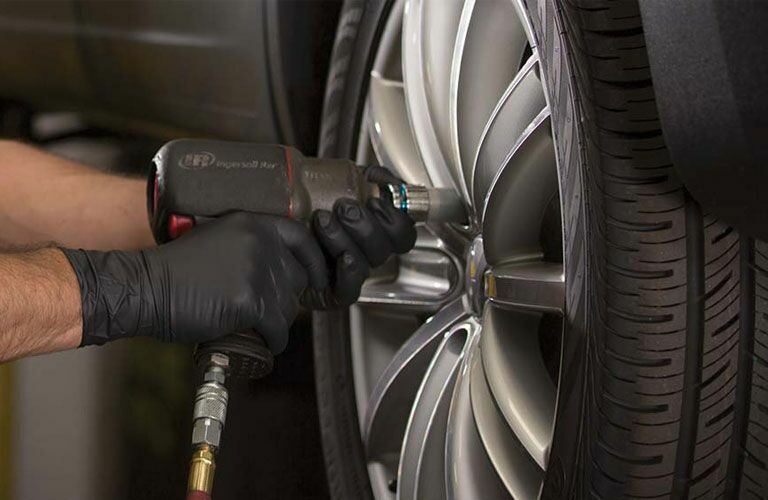 We will get you back out on the road sooner, and we will get your service work done right. We do everything here at Broadway Volkswagen on Ashland Avenue. That includes oil changes and even major engine or transmission work. Nothing beats a high quality Volkswagen parts. That’s why when we do your service we only use OEM parts. We have seen all the aftermarket manufactures, and they just cannot compete with what a good Volkswagen part can accomplish. When you need an OEM part for the VW that you love, come to Broadway Volkswagen on Ashland Avenue and we will get you taken care of. We have a huge inventory of parts on site, and anything we do not have we can get. Our service team can even install those parts for you too. This way you don’t have to even mess with it. Between our parts and our service, we have everything that you need for the Volkswagen that you love.